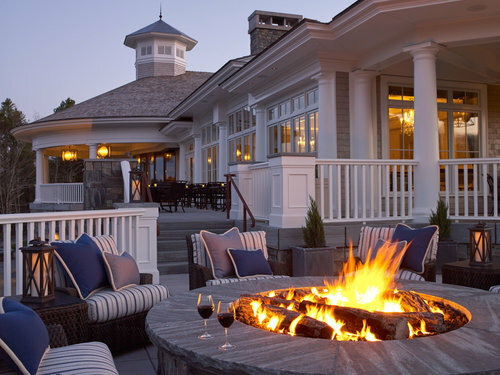 The BoothBay Harbor Country Club, originally built in 1921, underwent a complete redesign in 2013. 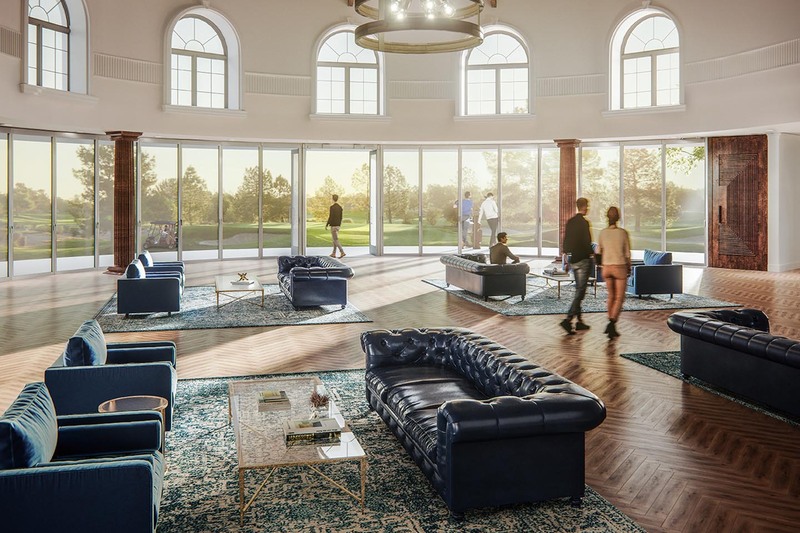 The result of the redesign is a world-class facility replete with a 5-star restaurant, grill and sports bar, proshop, stunning clubhouse, and luxury locker room, alongside its 18-hole golf course. 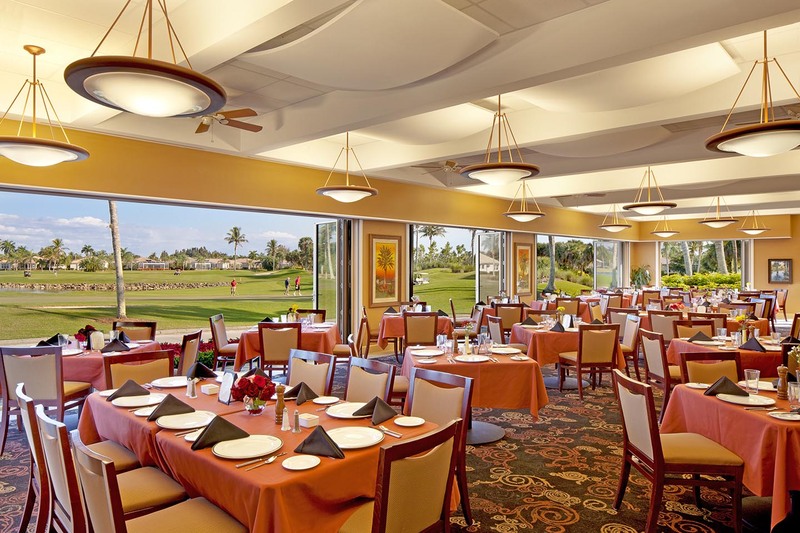 Country clubs have lost their groove of late, but innovators in this space can still prevail. Everyone agrees that opening glass walls are attractive and uniquely appealing, but what most people don’t realize is how truly practical opening glass walls are. As the landscape of the country club industry changes, and the longtime members of existing clubs age out or move on, who becomes the new country club demographic one might ask? 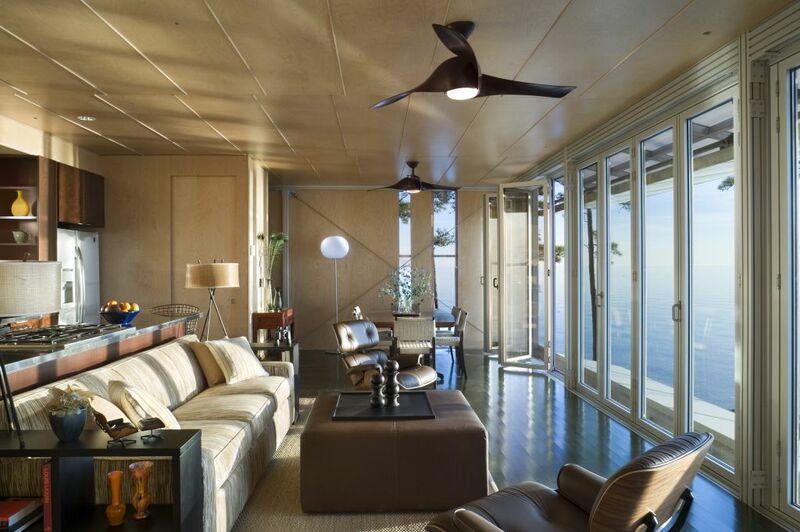 NanaWall helps architects design differently. 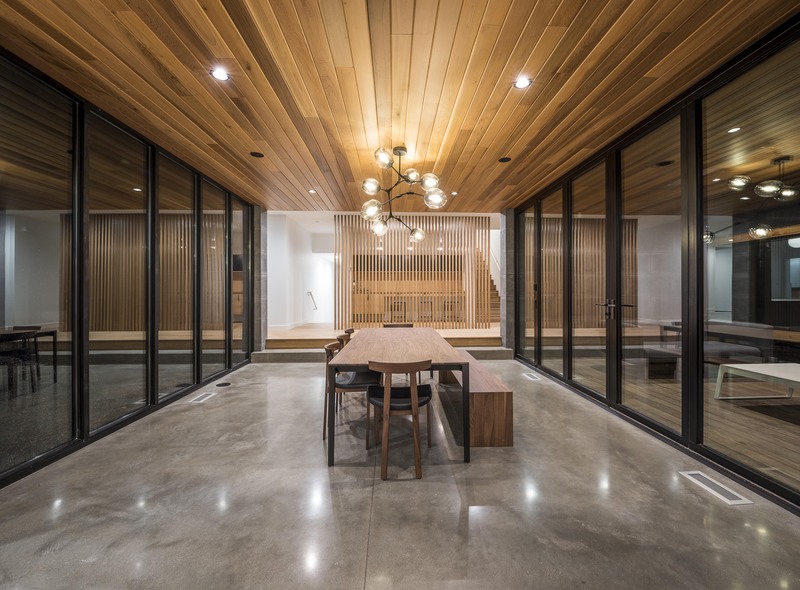 From unlimited panels to design flexibility, it’s easy to see the range of inspiring possibilities that our HSW systems’ single track sliding glass walls make possible.